A rider has a value much greater than the others – his skill and passion is rarely being found in the genes of mankind. We treasure your safety and provide all over safeguard armour equipment. 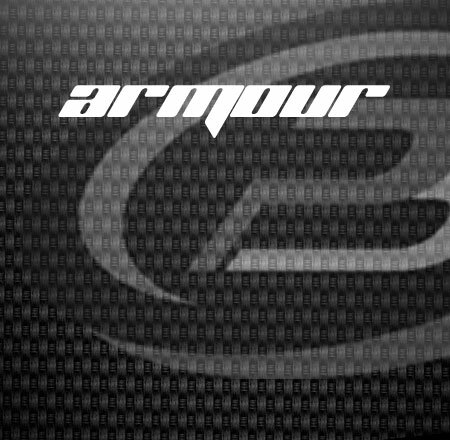 From you head to toe Back protectors , chest guards, knee and elbow guards we have it all, – You will find the most suitable and affordable armour here especially from leading brands such as Held, Knox & O’Neal.